The U.S. Border Patrol says it has stopped 21 Canadian vessels this year in contested waters in the Bay of Fundy, and has no intention of stopping. The contested island and surrounding waters, which begin about five kilometres southwest of New Brunswick's Grand Manan, are known as the "grey zone." Tiny island subject of dispute between Canada and U.S.
A spokesperson for the U.S. Customs and Border Protection, which oversees the USBP, said agents from Houlton, Maine, have "interviewed" 21 vessels as part of routine enforcement efforts. It's not known how many of those were fishing vessels. No arrests were made. 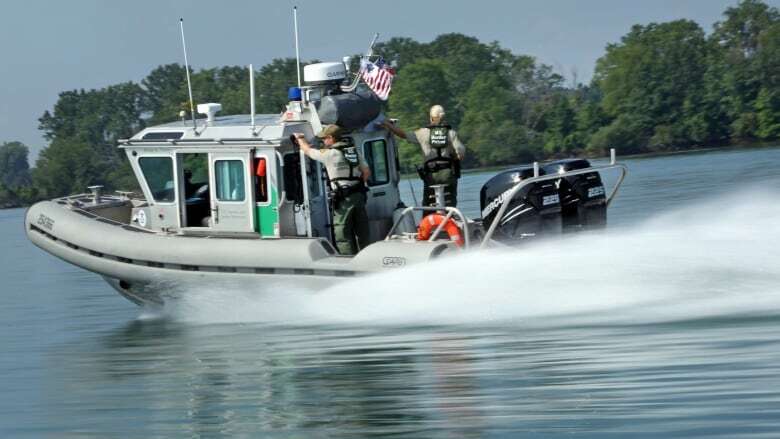 "Houlton Sector Border Patrol has conducted operations in the past in this area and will continue to conduct operations in the waters off the Coast of Maine in jurisdictional waters of the United States," Stephanie Malin wrote in an email. The agents were enforcing "immigration laws and other violations of federal law," she said. 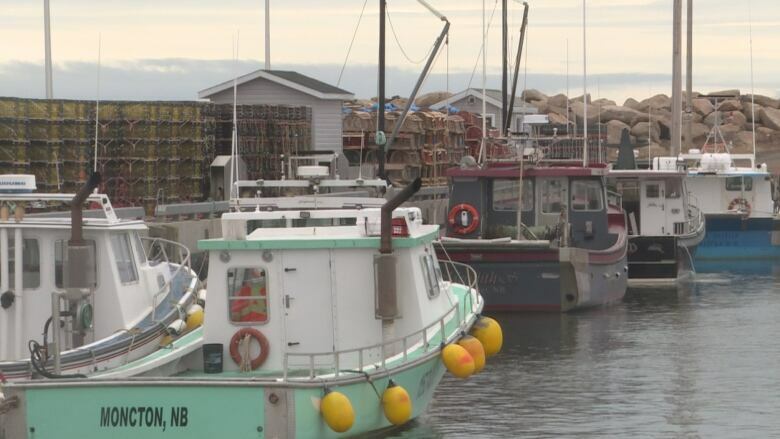 Laurence Cook, the chair of the Grand Manan Fishermen's Association, said earlier the agents claimed they were "looking for illegal immigrants." It was not immediately clear what happened during the stops, or how they compare to previous USBP activity in the area. 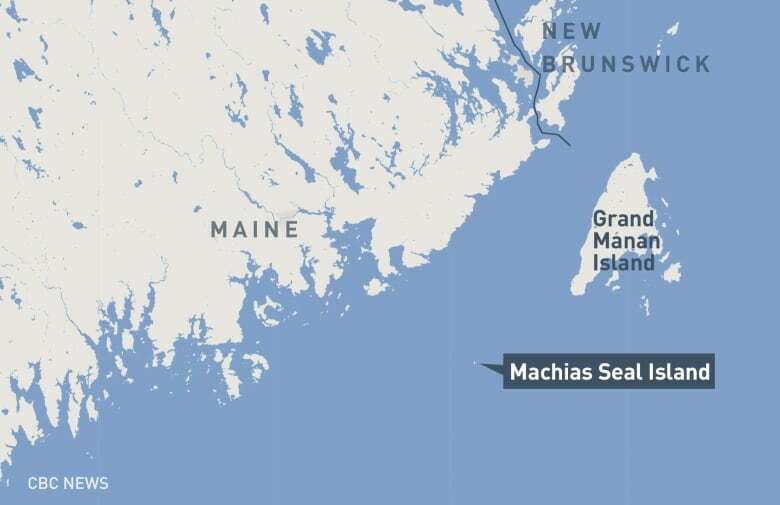 The Grey Zone consists of about 700 square kilometres of lucrative lobster waters surrounding Machias Seal Island, and has been claimed by both Canada and the U.S. for decades. 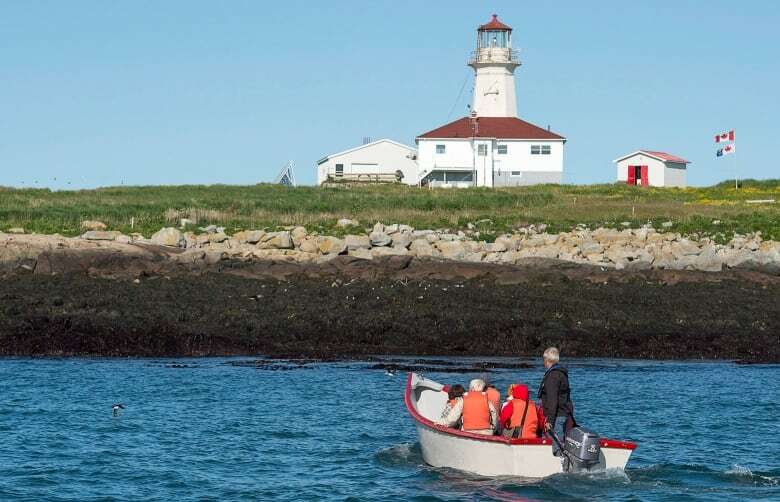 Canada operates a lighthouse on the island year-round. Boats from both countries have fished the waters comfortably for years. Ottawa says it's investigating reports that two fishing vessels were questioned in the grey zone on June 24 and 25. 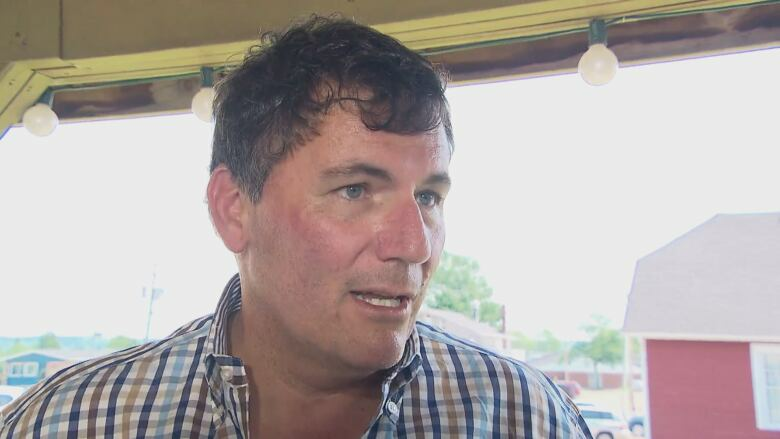 "Obviously, we are concerned when Canadian fishers are intercepted by American authorities when they are practising fishing activity that has existed positively and co-operatively with the Americans for a very long time," Dominic LeBlanc, the minister of fisheries and oceans, said Thursday morning. He said bureaucrats in Ottawa and Washington mark out different fishing zones, but often the lines aren't respected by lobstermen. "So, there are, in the case of some international waters, shared jurisdictions, agreements or understandings, even informal understanding that have worked very successfully." 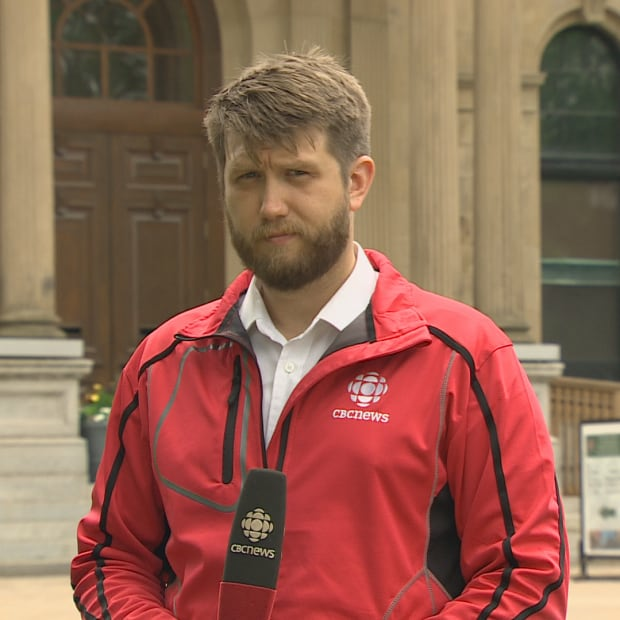 "I don't think you can draw a line between some of the concerns Americans have expressed for other border crossings with a fishing zone that has existed in the Bay of Fundy that has existed positively and collaboratively for a long time," he said. "I think you've got to be very careful not to extrapolate a policy concerning the Americans have expressed about other borders and simply apply that to the Grand Manan area of the Bay of Fundy in a lobster fishery involving a small group of Canadian and American fishermen." The possibility of illegal immigrants entering the U.S. from Canada via the Bay of Fundy is remote, according to a local immigration lawyer. "There is no threat, there's no indication of any movement of humanity from New Brunswick or Nova Scotia through the Bay of Fundy to the United States," said Lee Cohen, an immigration and refugee lawyer who has practised in Halifax for more than 30 years. Cohen said he doesn't know who is being targeted by the U.S. Border Patrol when it pulls up along a Canadian fishing boat. "But it strikes me as a silly idea and a concerning expression of aggression by American border officials pushing into Canadian jurisdiction. And I think it's something Canadian officials should be worried about." According to Cohen, those seeking to cross the Canada-U.S. border illegally are usually pushing north. "It has generally been the case, but it's particularly true in the last year or so, with the election of Donald Trump," Cohen said. "The movement of humanity is coming the other way, from the United States into Canada."